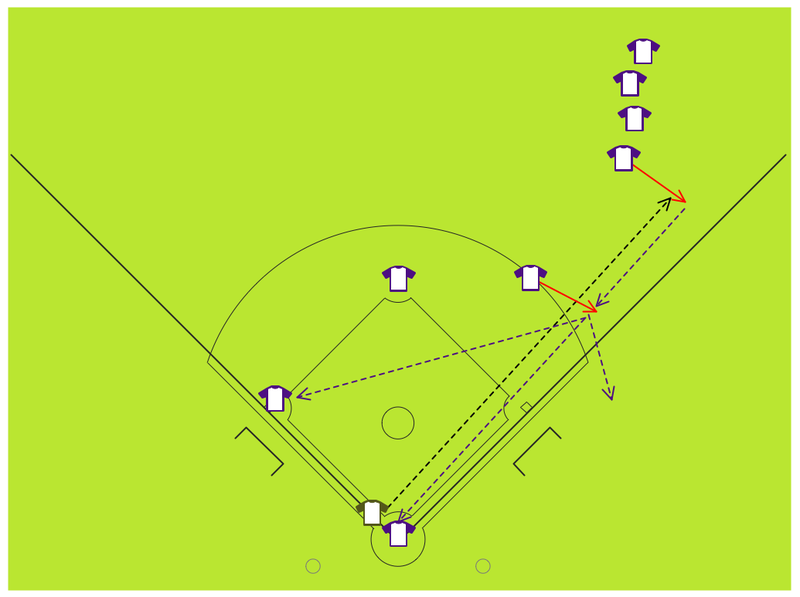 "Fielding Drill #1: Around The World. 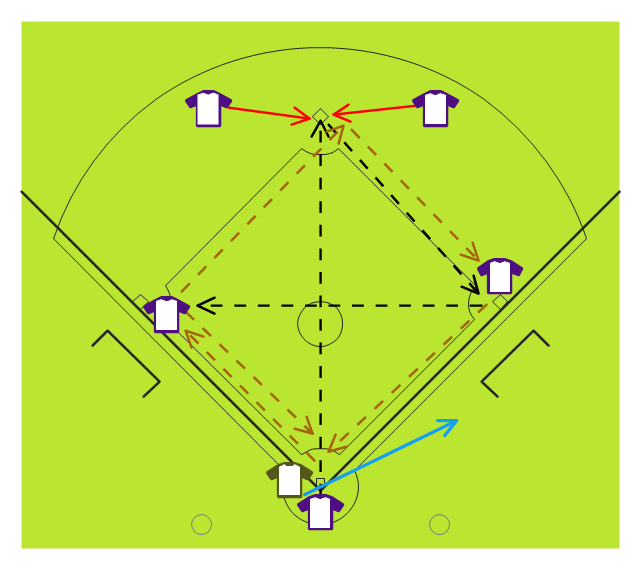 The main purpose of this drill is to work on the throws that infielders will be required to make during a game. 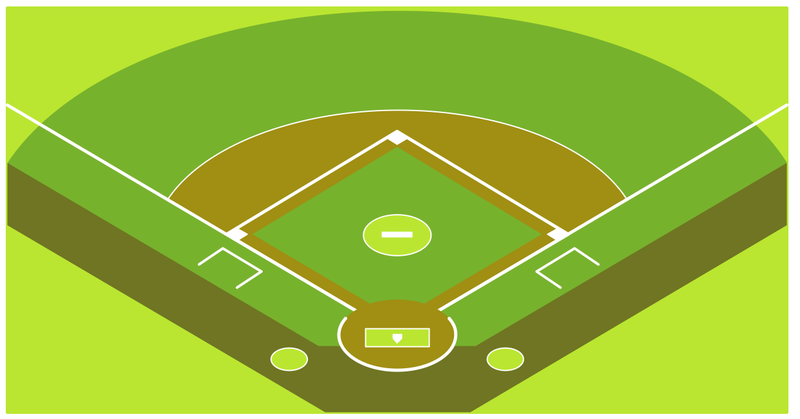 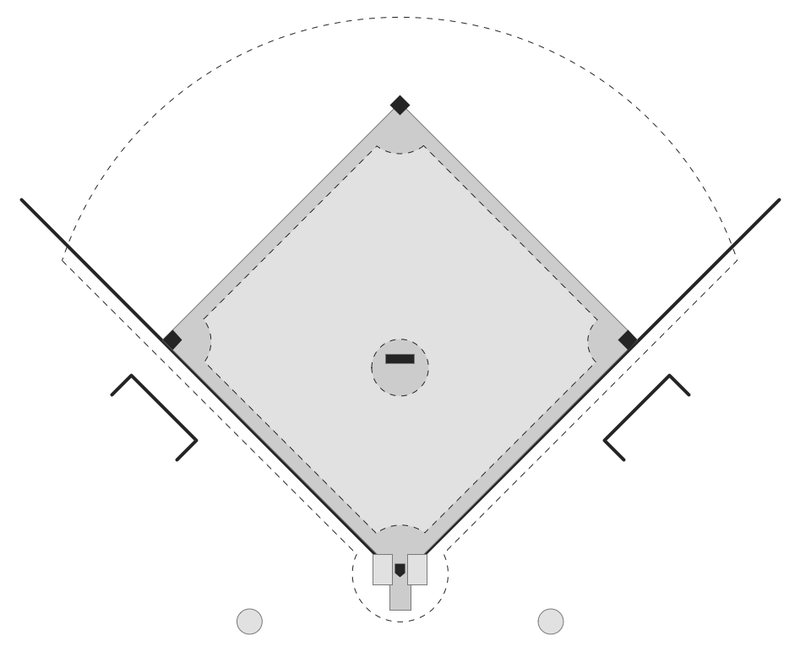 The catcher will be able to work on throws down to second and third, the middle infielders will work on turning two, and the corner infielders will be able to work on throws home and across the diamond. 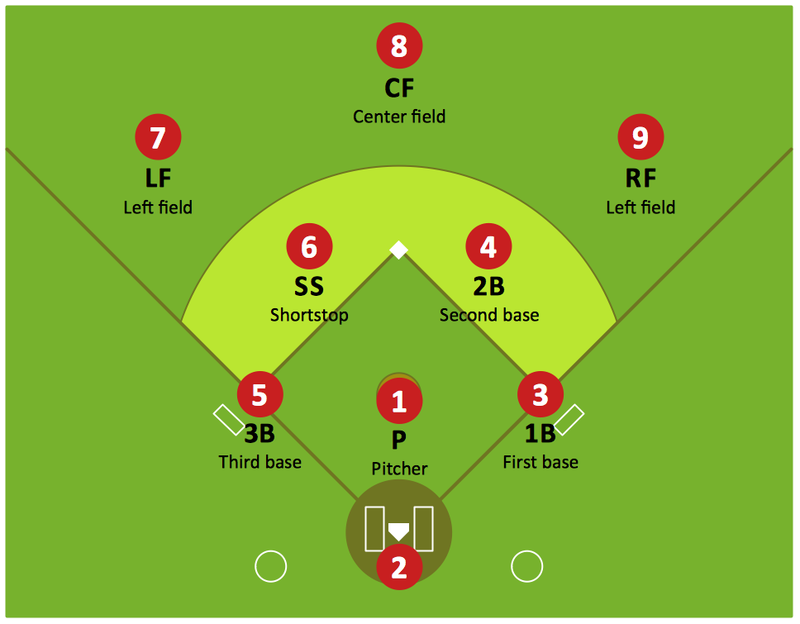 This drill is performed with every infield position manned. 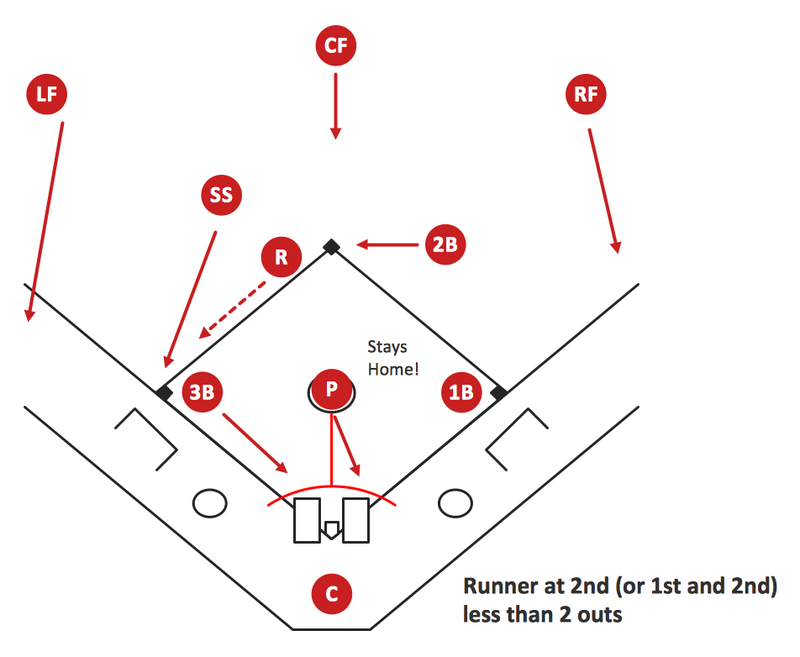 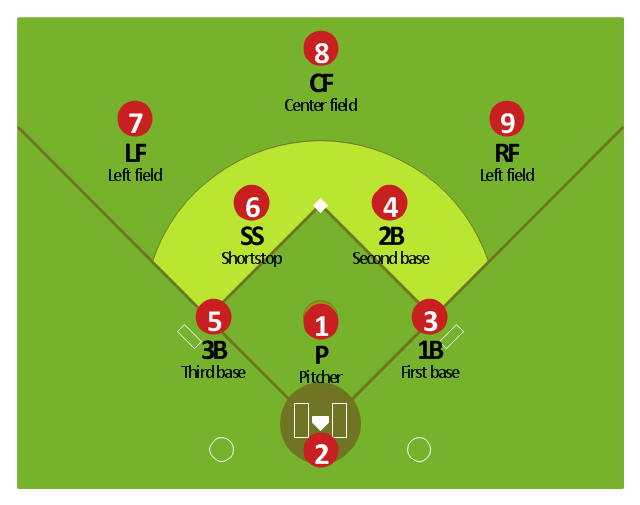 When the drill is first run it can be done without base runners. 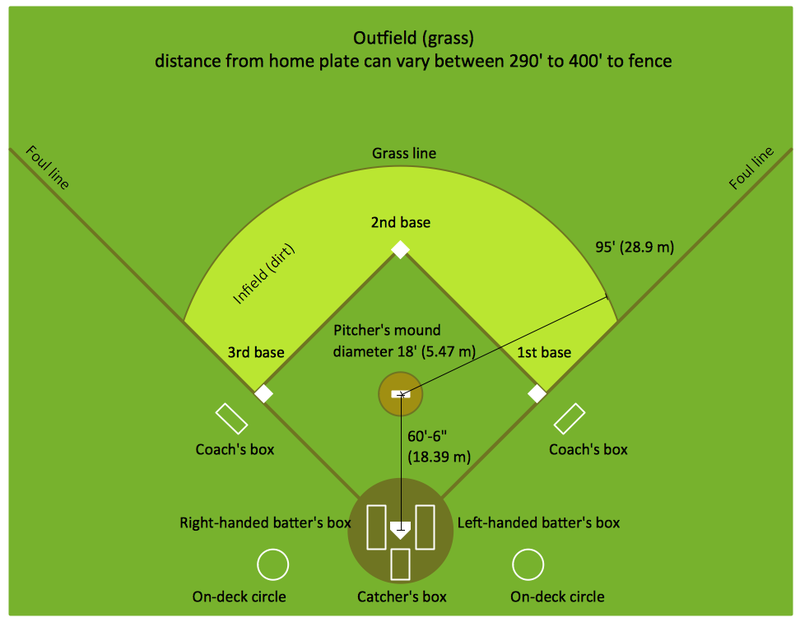 Once the drill is practiced a few times then outfielders can be used for base runners. 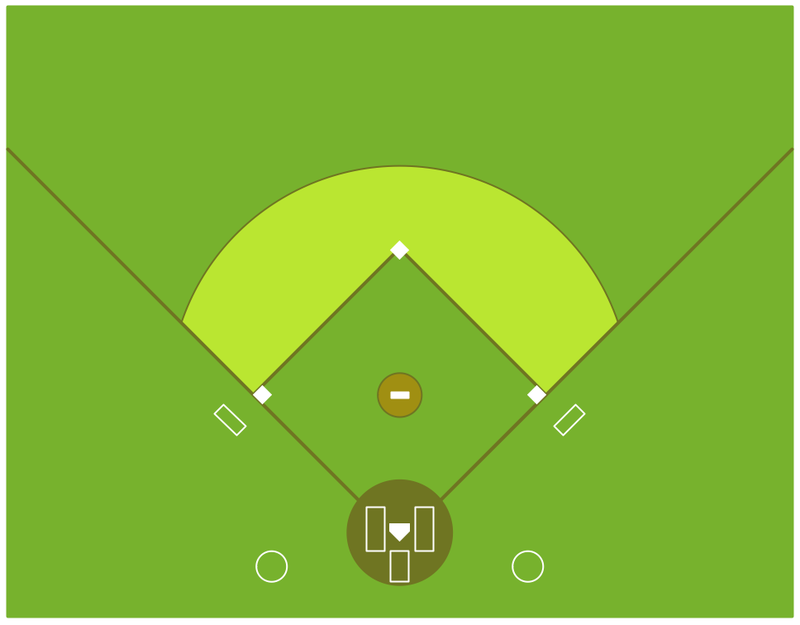 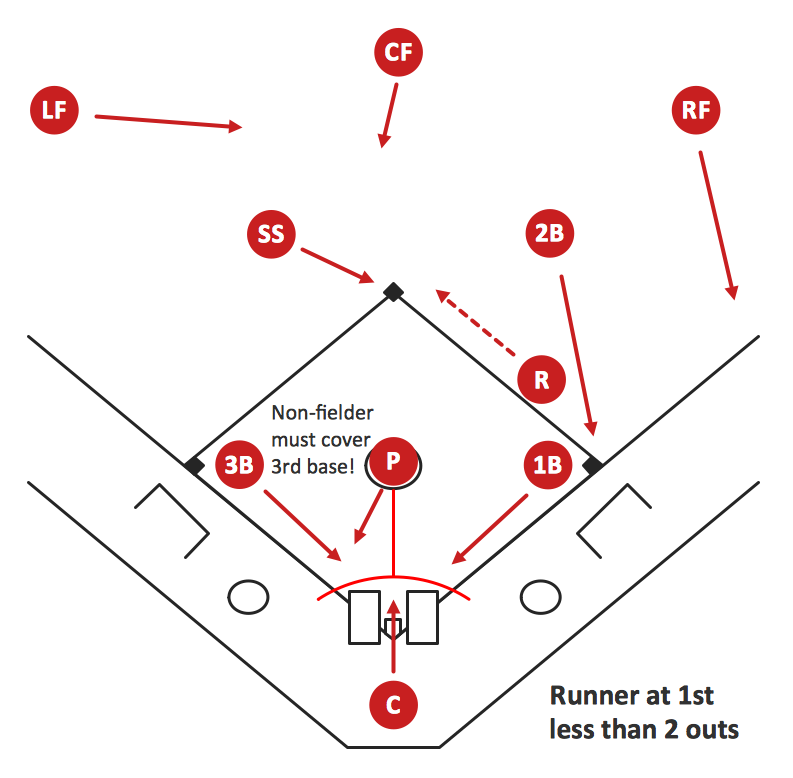 The ball should go “around the world” and back home before the runner makes it all the way around the bases. 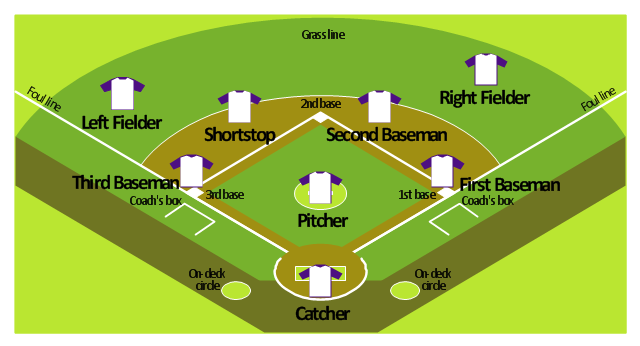 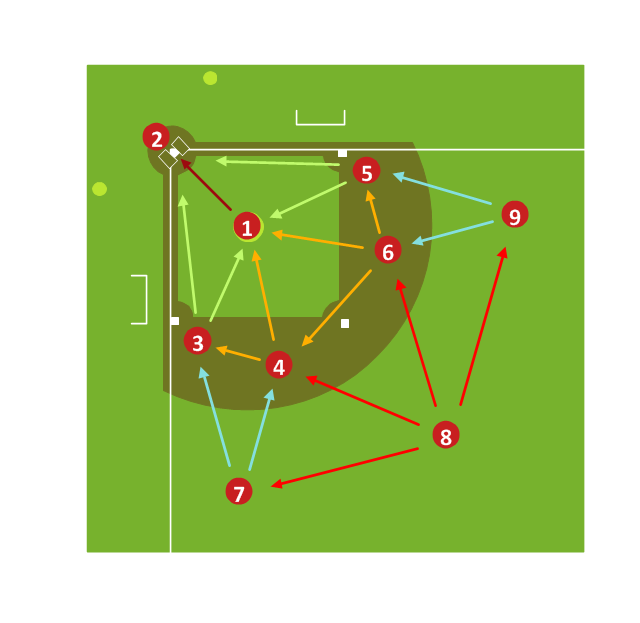 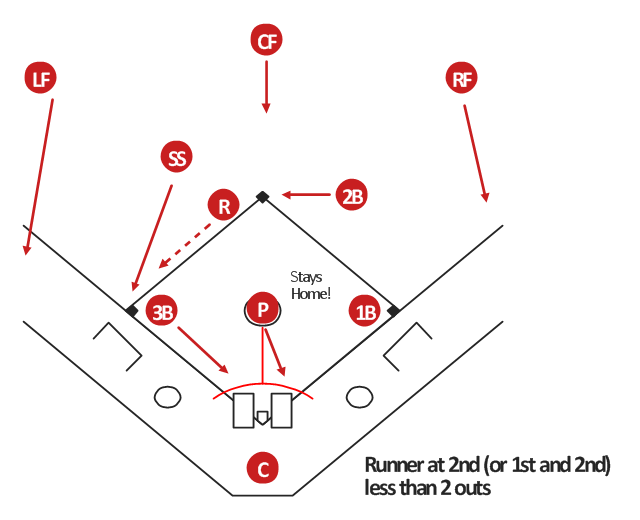 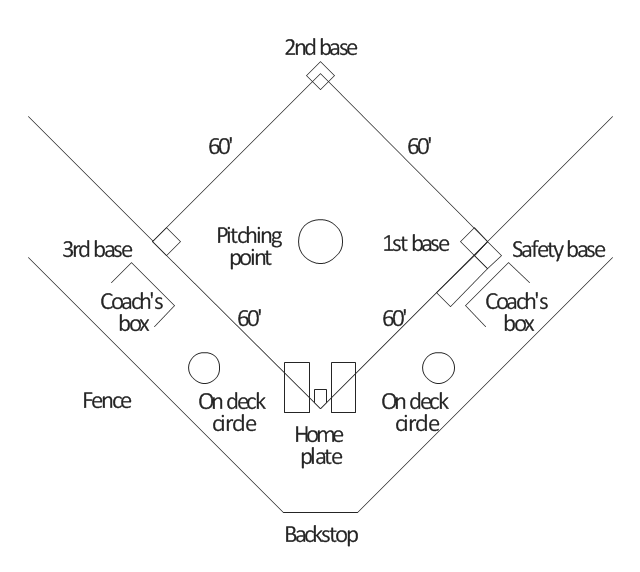 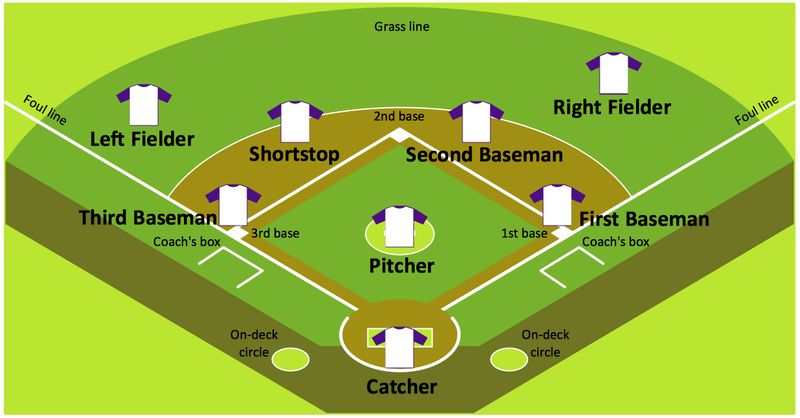 A game could even be run with a point being awarded to the runners or the infielders depending on who wins."